compulsively readable romance perfect for fans of Marissa Meyer. See the full details and enter by January 28, 2019 at bit.ly/CurseSoDark. All entrants will receive an exclusive bonus chapter and an early sneak peek at Book 2. 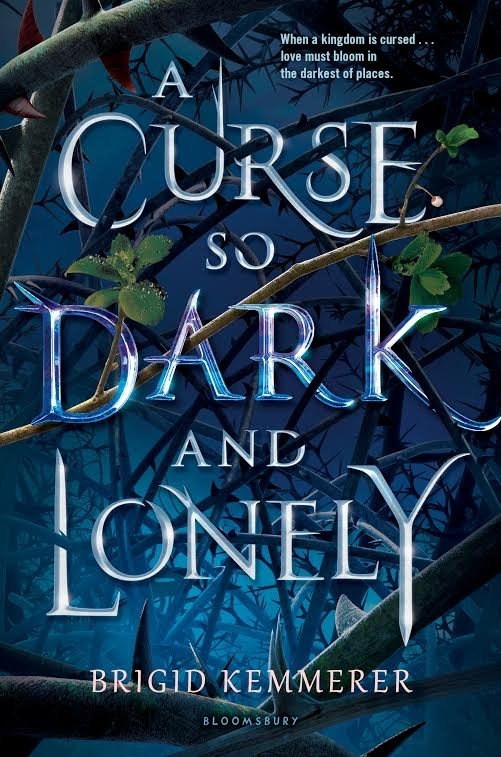 Visit bit.ly/CurseSoDark for full details, and keep reading below for a sneak peek inside A Curse So Dark and Lonely, coming out January 29,2019!